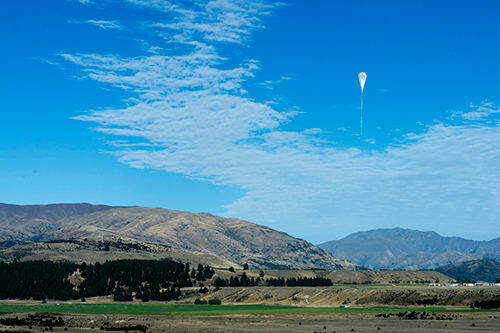 Apogee’s SP-230 heated pyranometer was recently selected to be part of Project Loon from Google. 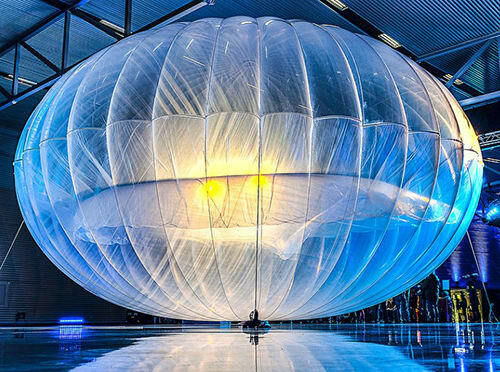 Project Loon is a network of high-altitude balloons developed by the Google X team that will provide streaming internet coverage from the stratosphere down to many rural and remote areas around the world. Our SP-230 pyranometer is installed on each balloon to monitor the performance of the PV panels that provide the renewable power for the electronics. The SP-230 is uniquely suited for the job because the internal heater draws only 15.4 mA at 12 V DC, yet keeps the optics clear in the icy, cold conditions of the stratosphere. The project began with four of our sensors being purchased for testing and development in 2013 and has grown to include hundreds of SP-230s that have been delivered for deployment around the globe. Apogee Instruments is proud to be a partner in a project that will help build a truly global community. Apogee's SP-230 was select to be on Project Loon balloons to monitor the PV panels. Apogee's SP-230 heated pyranometer was selected to monitor PV panels on Project Loon.